Precision Watches & Jewelry, as an authorized retailer of Bell & Ross watches, offers an extraordinary collection of these elegant timepieces. 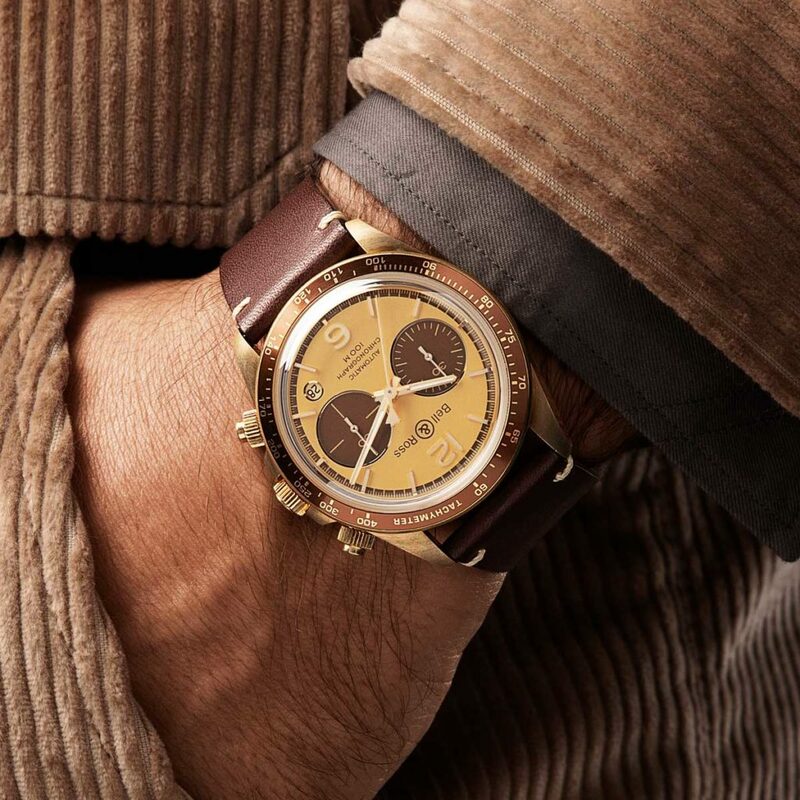 From the Bell & Ross Vintage to the Bell & Ross Aviation, you’ll have your choice of ideal watch models at this extraordinary watch retailer. 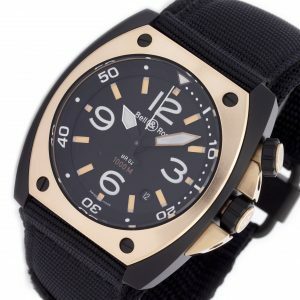 As an authorized Bell & Ross dealer, Precision Watches & Jewelry of Willow Grove can guide you in your Bell & Ross luxury brand watch purchase and help you to select the right Bell & Ross watch to suit your individual style. The Bell & Ross luxury watch brand originated in France in 1992, which makes it a newer luxury watch retailer, but none the less exquisite. 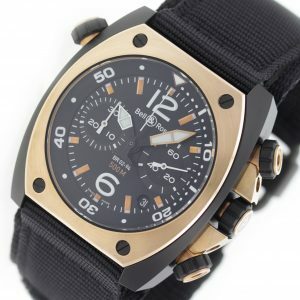 Bell & Ross watches exude a military style while offering a luxury and classic vibe in the overall timepiece. 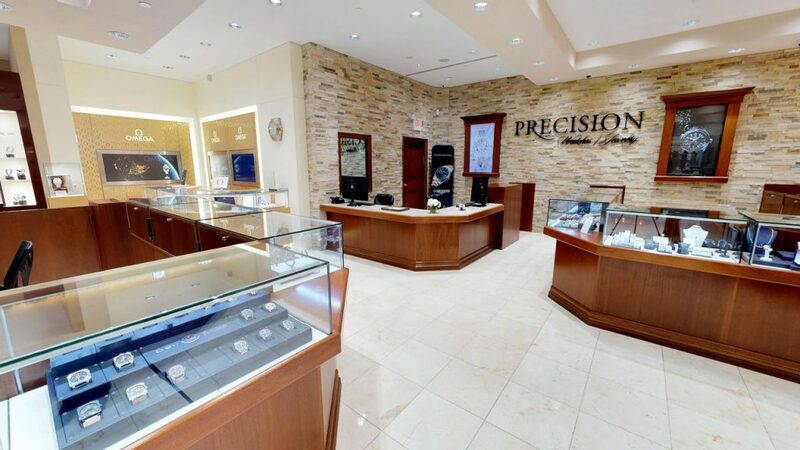 Precision Watches & Jewelry in the Willow Grove Park Mall is an authorized Bell & Ross dealer, which makes the staff well-versed in the enticing intricacies regarding the Bell & Ross brand. 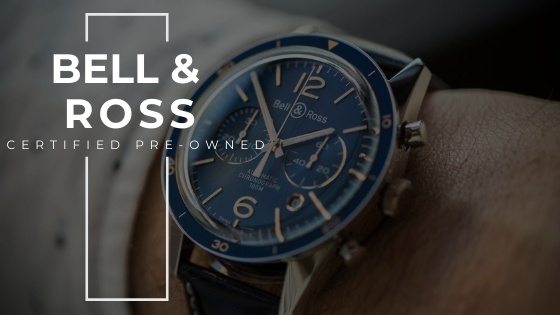 Stop by Precision Watches & Jewelry today and take a look at the extensive collection of Bell & Ross watches which this authorized retailer has in stock.